a family couple which works together in Venice around a whole year. We have the rich experience and a hundred of 100% positive testimonials from our clients. 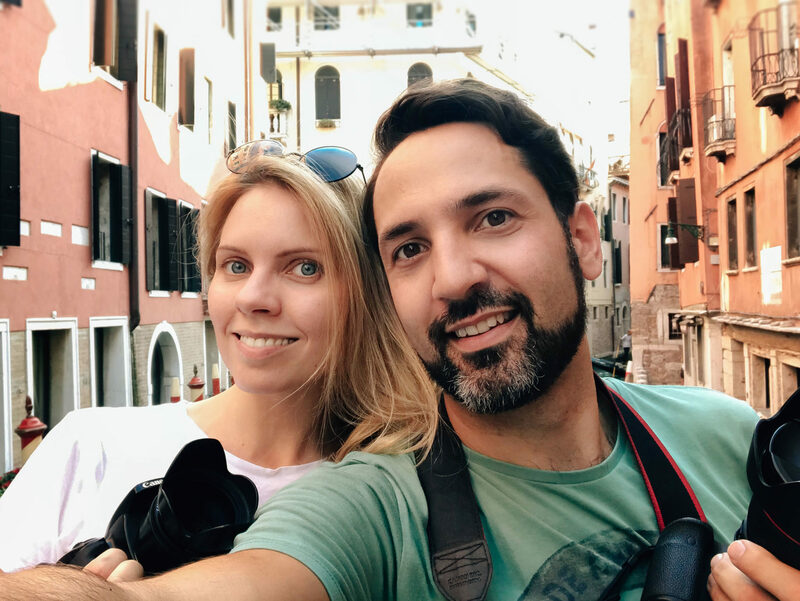 We are two photographers, it means one is always available to replace another and your desired photo shoot in Venice is never been canceled. We speak English, Russian and Slovenian, take photos of proposal, engagement, wedding, anniversary or family traveling. Tell about you and your plans. We will gladly prompt you how to arrange everything for a comfortable and beautiful photo shoot. Please fill the form to contact Eva.